Become a mentor or protégé! This program is designed to help up and coming biologists excel and acquire skills essentials to future employment and career opportunities while completing their education. The APB Annual Conference is an event not to be missed. 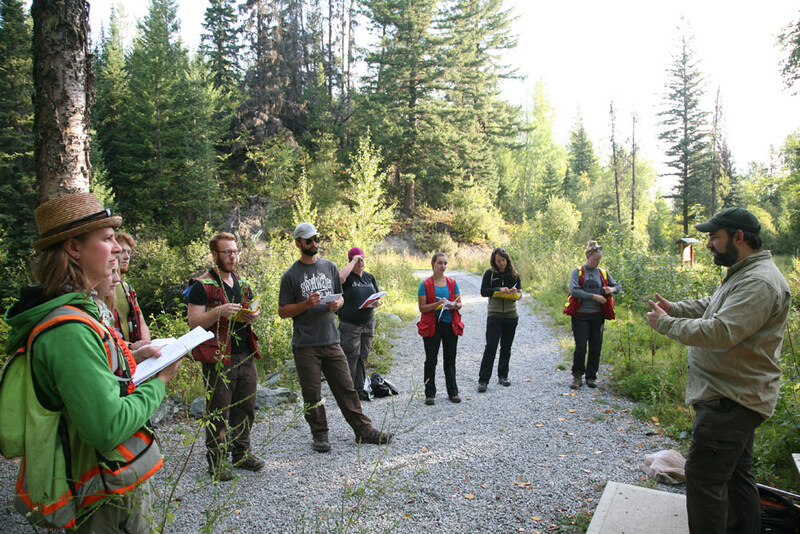 It offers a unique opportunity to learn from leaders in various applied biology fields, and build connections across industry, government and conservation organizations. Membership in the APB confers many advantages and benefits such a networking opportunities with a wide array of specialists, and discounts on APB sponsored events, professional liability insurance, group medical plans, and other professional resources. Do you need to hire the services of a professional biologist? 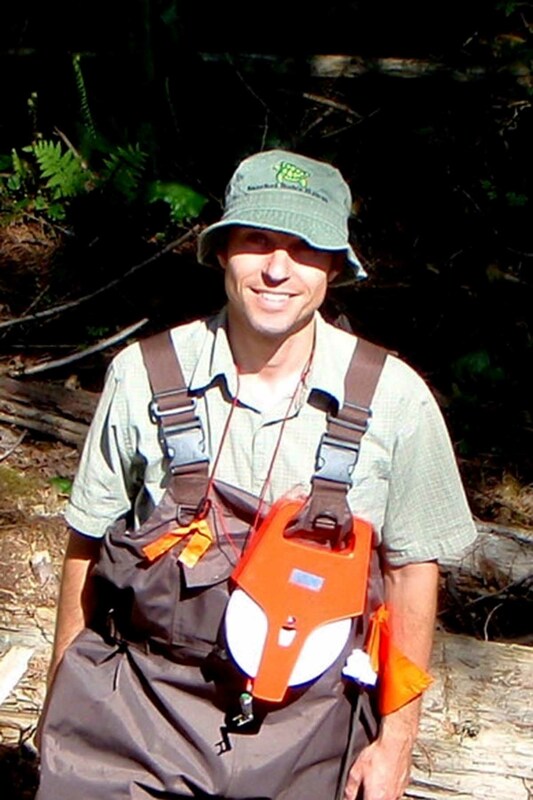 'Find a Consultant' is a search engine that provides information on biologists who work in a location near you. This service if free and available to the public. Membership with the APB confers a range of benefits from discounts on professional training and insurance to journal subscriptions and many other affinity programs. When you become a member, you have access to key professional resources designed to help guide and advance your work and practice. The 40th Annual Professional Biology Conference. "Resilience in Practice". Forty years already! The Association of Professional Biology is pleased to host the 40th Annual Professional Biology Conference and AGM at the TRU Conference Centre in Kamloops, BC. An event not to be missed! 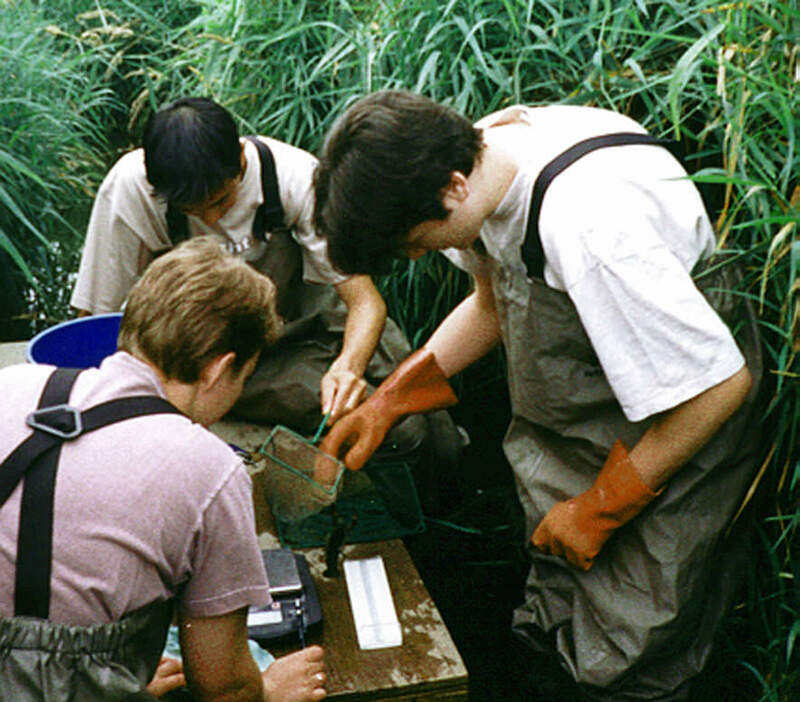 It offers a unique opportunity to learn from leaders in various applied biology fields, and build connections across industry, government and conservation organizations. Upcoming APB Sponsored Professional Development events: Workshop (May 9, Kamloops, BC) - Designing Avoidance and Mitigation for Migratory Birds and Species at Risk Critical Habitat; Field Tour (May 11, Kamloops, BC) - Tour of Lac Du Bois and Tranquille Valle. Grasslands, Species at Risk, and Ecosystem Resilience. APB responds to the BC Public Engagement Process on Wildlife Management and Habitat Conservation. After consulting with members, the APB provided feedback on the Public Engagement process on Wildlife Management and Habitat Conservation. This provincial engagement process is the first step in a four-phase process that is intended to lead toward implementation of a new wildlife and habitat management strategy. Questions asked to APB members focused on soliciting feedback on the 8 challenges defined in the Public Engagement on Wildlife and Habitat. See results from member's survey and the APB response letter on Wildlife Management and Habitat Conservation. APB responds to the BC Public Engagement Process on the Proposed Environmental Assessment (EA) Revitalization. The EA Advisory Committee’s thoughtful and comprehensive recommendations provide an excellent starting point for discussion of EA Revitalization. In principle, the suggested approaches are moving in the right direction to improve clarity and transparency in EA reviews while advancing mandated reconciliation and public interest objectives. Visit the APB Press Room for complete APB archive and more recent advocacy actions.